Welcome to Mr. Hillier's webpage. 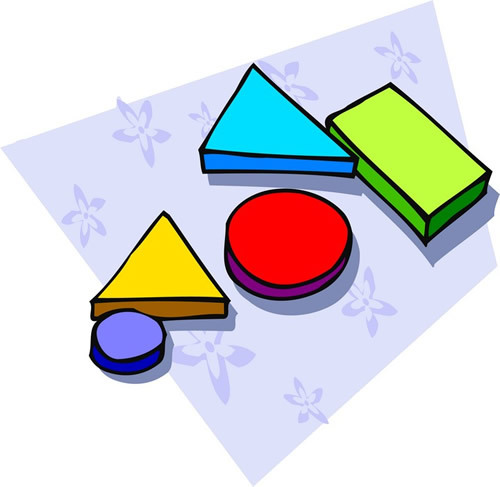 Here is a picture of two triangles, two circles, and a rectangle. Here is a picture of some walking penguins! Can you tell how many walking penguins there are? ANSWER: There are 3 walking penguins. The answer is 3.